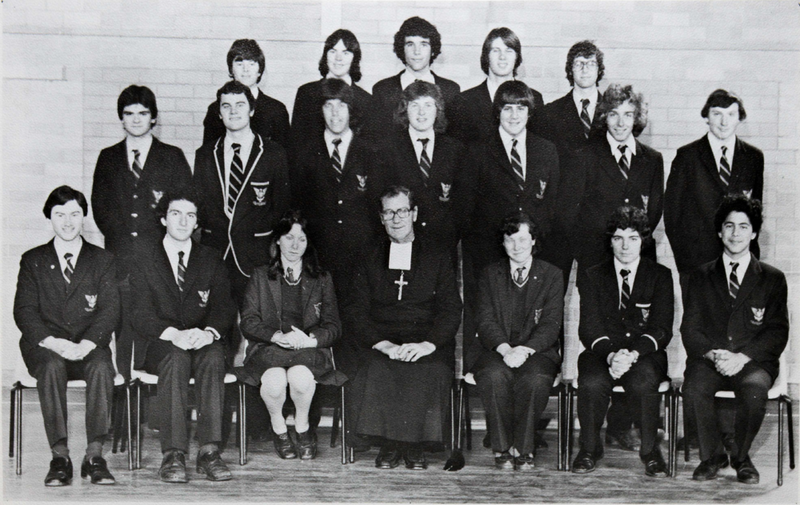 You are warmly invited to the 40th Reunion of your Marcellin Class of 1978. This very special event is open to all Old Collegians that attended Marcellin from Grade 5 in 1971 through to Year 12 in 1978. Even if you were only part of this cohort for a short time, you are most welcome to attend. The evening will begin with a College tour (You will marvel at how much the place has changed). Following the tour, you can head over to a private function room at The Manningham (Better known to most of you, as The Sentimental Bloke) for finger food, drinks and lots of reminiscing. If you have contact details for any of your classmates, please send them through to the Marcellin Foundation Office. Feel free to forward this invitation to anyone else who may not have received it. We want to make every effort to reach everyone from your cohort. Any queries to Prue O'Shannessy in the Foundation Office or call 9851 1464.